When the leaves or flowers of your plants show silvery patches that turn brown and you see little black spots on them, then the plants may harbour thrips (Order: Thysanoptera; Family: Thripidae). Many species of thrips occur in gardens and greenhouses and all of them live on leaves, flowers and fruits of a great variety of plant species. 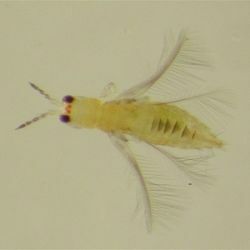 All thrips are about 1 to 3 mm long, have usually dark bodies and two pairs of wings with fringes, which give the wings their characteristically feather-like appearance. Thrips are the so-called thunder flies, those tiny insects that take to the air by the thousands in still, thundery weather. Females lay their eggs in or on plant tissue. To deposit the eggs inside the tissue they cut a slit with their saw-like ovipositor. Within days or weeks, depending on the temperature, the eggs hatch. The wingless larvae feed on plant sap. The last, usually second, larval stage of many species drops to the ground when fully grown, and spends the pre-pupal and pupal stages in the soil. During these stadia they do not feed. 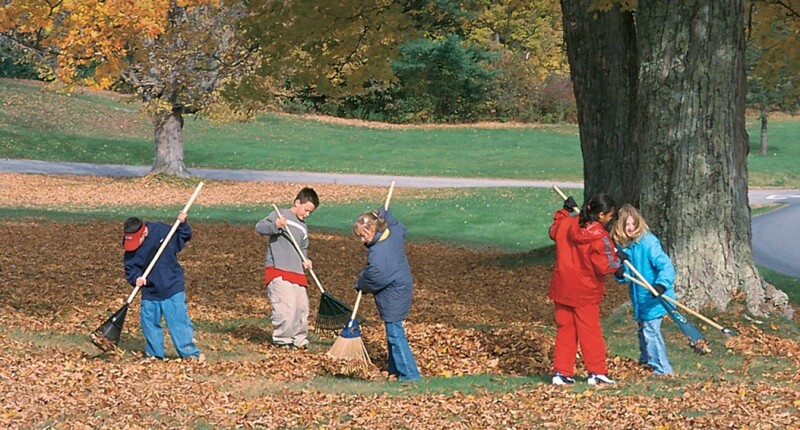 Emerging adults fly back to the plants, and the cycle repeats itself. Watch the film below for more information! Thrips feed by scraping the surface of plant tissue with their mouth parts, and sucking up the juices. This damages the leaves, causing a silvery or brown and dried appearance, and growing points of plants may become distorted. Apart from direct damage, some thrips also transmit plant viruses, such as the harmful tomato spotted wilt virus. The pea thrips, Kakothrips pisivorus (=robustus) is, as its name suggests, harmful on pea, as it attacks the pods, which, like the leaves, become discoloured and distorted by heavy infestation. The onion thrips, Thrips tabaci, occurs on many plants and is also often found in greenhouses, where, because of the higher temperatures and its parthenogenetic reproduction (larvae are born to unmated females) it can reach high numbers in a relatively short time. The gladiolus thrips, Thrips simplex, when abundant, can ruin flowers, which wilt, brown and then die. 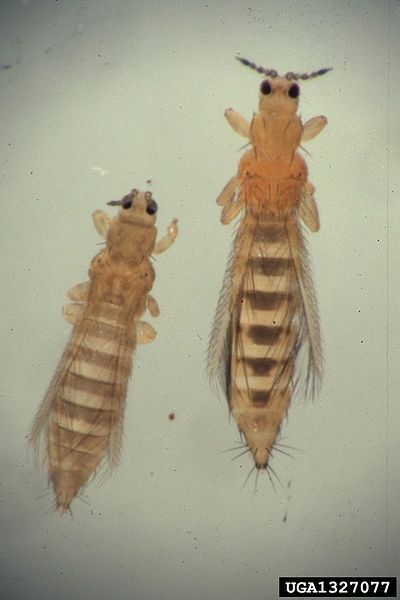 The western flower thrips, Frankliniella occidentalis, feeds on flowers and leaves of almost any flowering plant. 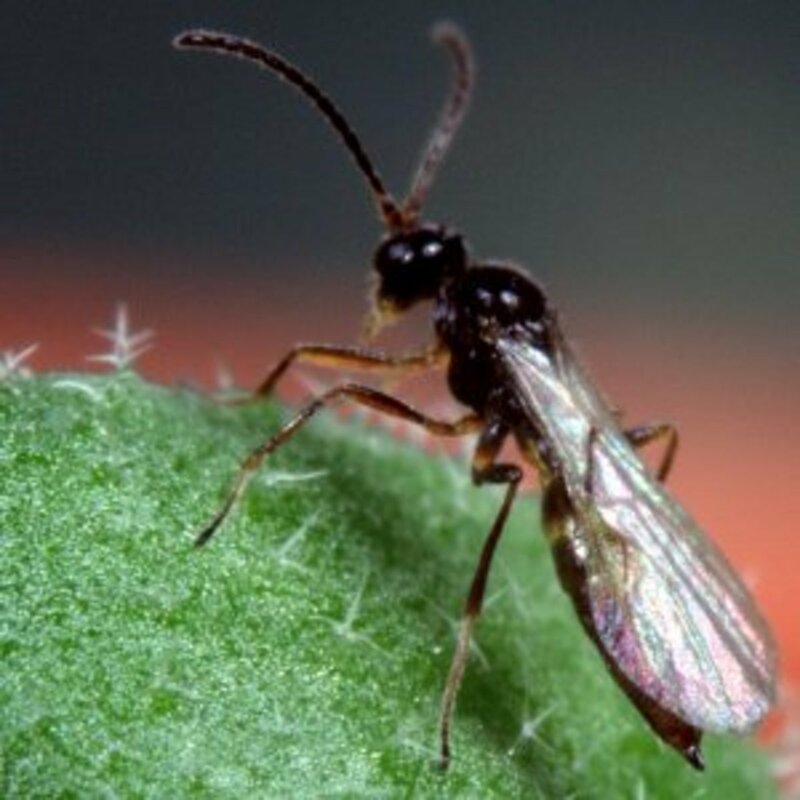 Until around 1980 it lived originally west of the Mississippi River, but has since spread throughout the United States, to Canada, Europa and Asia, where it has become the most prevalent thrips attacking greenhouse flowers. 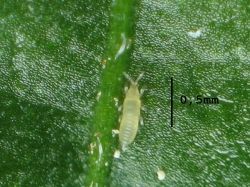 Because of its size and its ability to hide in the smallest corners the thrips is difficult to control, the more so as it is resistant to various insecticides. Like all insects, however, they have their own number of natural enemies. The most important are predatory mites, nematodes, parasitic fungi, pirate bugs, for example Orius majusculus and lacewings. The predatory mites and bugs attack primarily the eggs and larvae. The pre-pupal and pupal stages that live in the soil are attacked by nematodes as well as fungi and soil-dwelling predatory mites (Hypoaspis miles). Although the preferred food of lacewing larvae is aphids, they also eat thrips and undoubtedly help reduce their numbers. In both indoor and outdoor conditions it has been observed that dry plants are most prone to thrips infestation. Adequate watering is therefore the first and probably most important control measure. 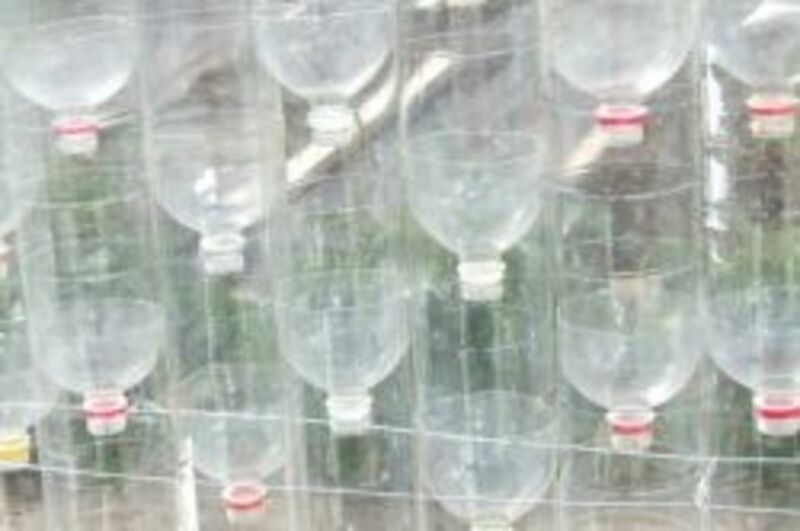 Covering the soil with plastic film or paper coated with a sticky substance catches the final-stage larvae that drop themselves before digging into the soil. 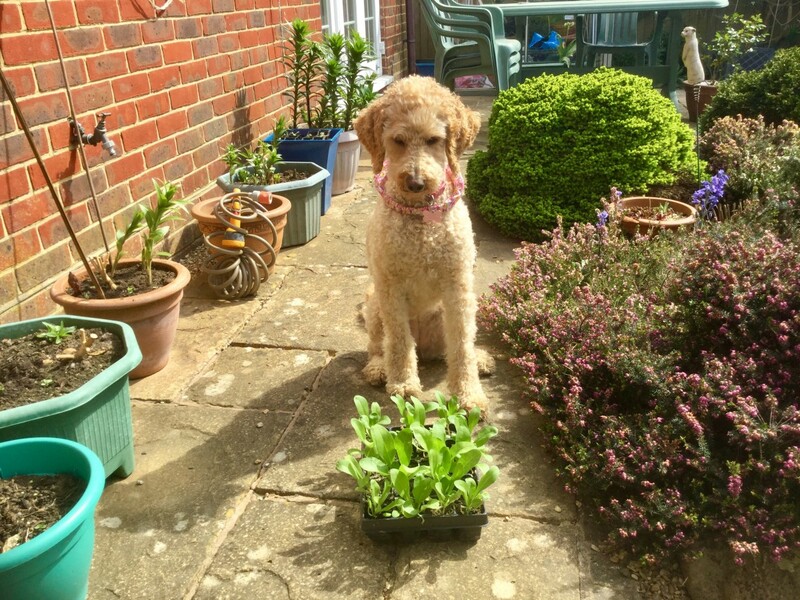 It is also recommended to keep a diverse vegetation (weeds!) around plants that are susceptible to thrips. Thrips prefer weeds and destroying those could cause the insects to migrate onto the cultivated plants. 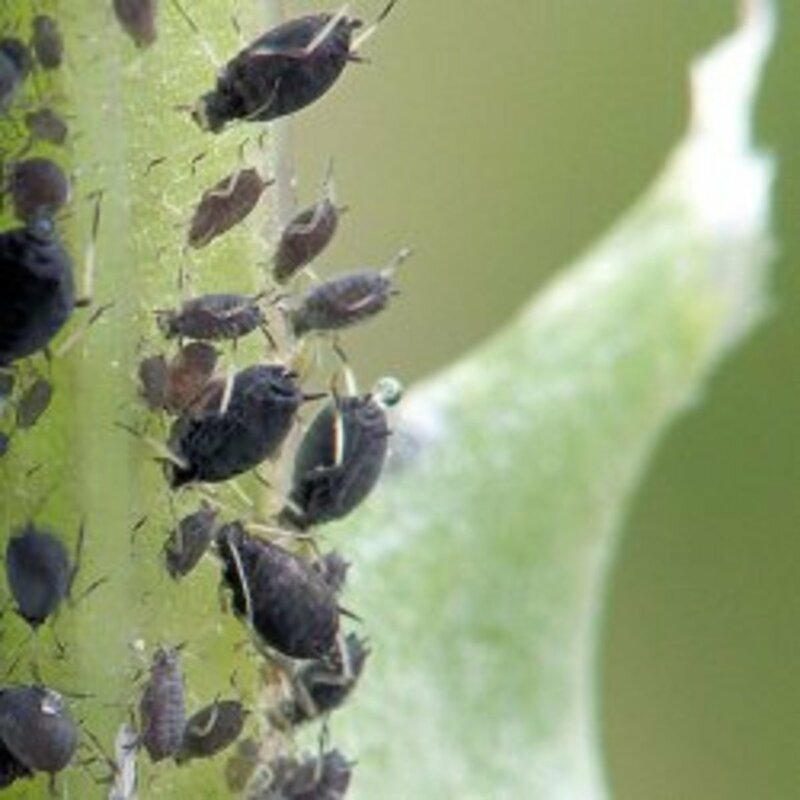 For biological control indoors several species of the predatory mite Amblyseius are available commercially. But be aware: after initial release of the mites on thrips-infested plants it takes 2 to 3 months before you begin to notice the effect. The mites are probably not effective to all species of thrips, however. 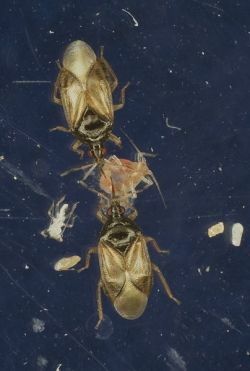 A number of species of the pirate or flower bug, Orius majusculus and Orius niger (Order: Heteroptera; Family: Anthacoridae) as well as the mite Hypoaspis miles can also be purchased from biological control companies. Leave your comments here - Do you have more tips to treat thrips? Fascinating look at this tiny creature. Very educational post. Thanks and keep sharing. We have read about this in sort in childhood.. after reading this we get memorized the old memories. Thanks to provide this ..
Green is the way to go for a less polluted environment. I don't think these are a problem in my garden but if they were I'd go with the non-chemical way to control populations. LOL, can't say I get excited about bugs but this is a very interesting lense. I don't really. I don't know much about them. Creepy looking creatures! Congrats on your purple star! @ecogranny: Interesting, Grace. 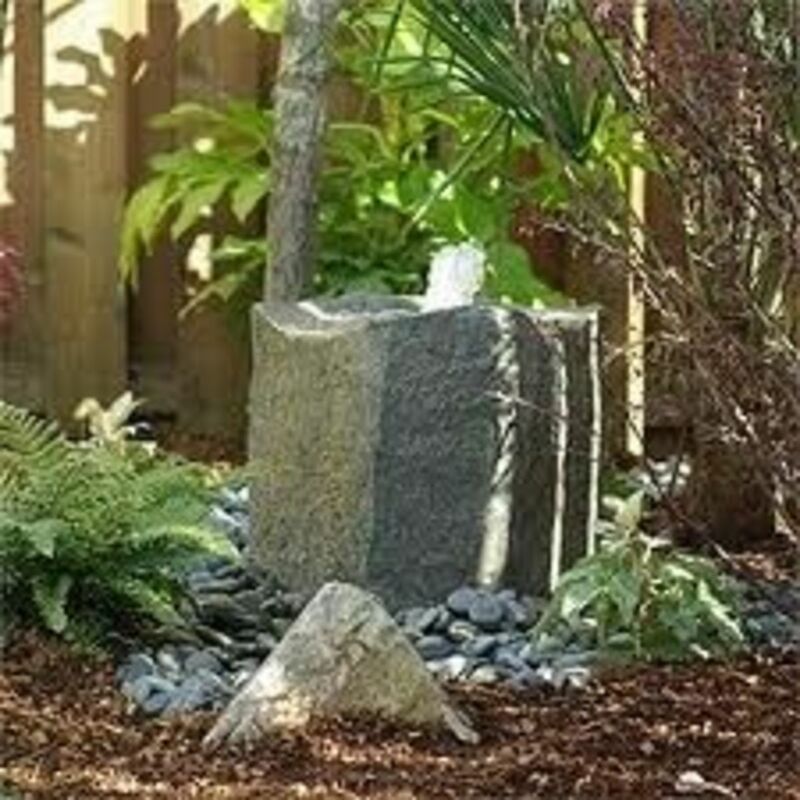 Did you soak them when the plants were infested with thrips, or to prevend them from settling? I didn't know even what thrips look like and now I know that they prefer weeds, so let them grow next to your plants as part of control and it sure makes sense not to let them drop into the soil in the house with that plastic film. I wonder if it would help to include a few weeds among our house plants too. I like your natural biological control ideas here, very well done and interesting! Interesting to know I have a weed killer for our backyard to prevent insects and bugs from eating our garden, we have a flower garden and a vegetable garden. Thanks for the information on how to deal with thrips. When I was a young woman, I read a book on keeping and propagating house plants. I think the author's last name was MacDonald. He suggested using a dilute solution of Ivory dish soap (it's changed since then, so don't know if it would still work), and dipping the plant into sudsy water far enough to get some suds on the soil, then letting the plant dry without rinsing. This always worked for me. For African violets, he suggested brushing the sudsy solution on the leaves with a soft-bristled brush, not enough to soak them, just to apply the solution. Let dry. @anonymous: It is certainly worth a try to grow a few weeds among your house plants. I really like your "no chemical" approach. Very timely information about thrips and how to control them. I am always interested in learning how to control garden pests, without chemicals. Thanks for the great article.